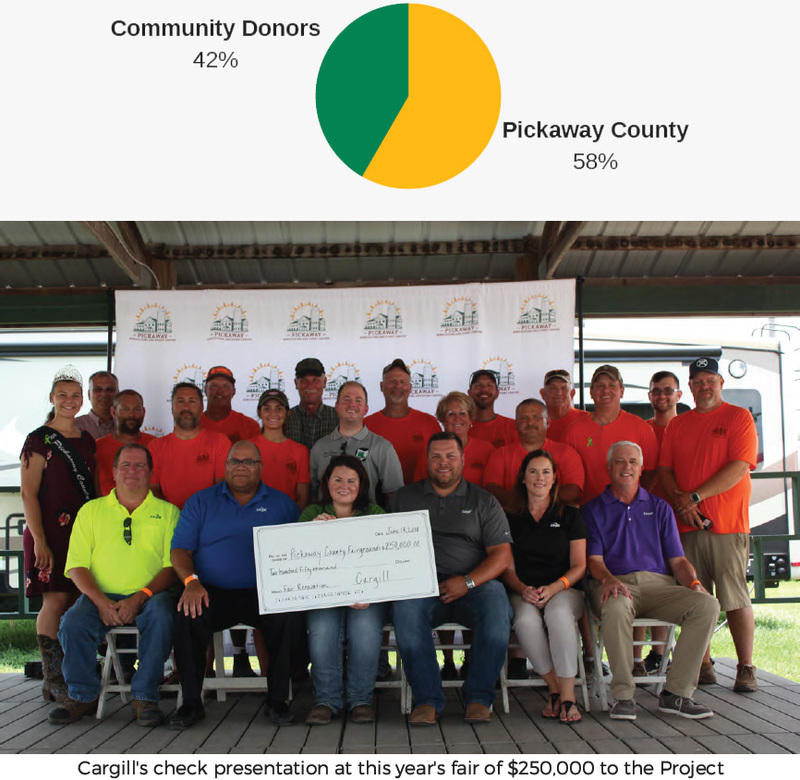 The new Pickaway Agriculture and Event Center will become a year-round venue for conferences, events, and concerts, in addition to its role as home to our annual County Fair. At the conclusion of the 2018 Fair in June, demolition and site work quickly began to ensure new facilities will be in place for the 2019 Fair. Facilities were designed to allow for greater access and way-finding (for both visitors and animals), additional convenient parking, and the ability to host more than one event at a time. A new Amphitheater will provide a setting for concerts, performances and community events/gatherings. Additionally, year-round utilization of the Multipurpose Arena for events will bring visitors to our region and showcase our vibrant community. Multipurpose Arena - 20,000 sq feet. Show Pavilion - 37,800 sq feet. Cattle Barn - 11,200 sq feet. Hog Barn - 13,920 sq feet. Horse Barn - 21,016 sq feet. Sheep/Goat Barn - 10,240 sq feet. Small Animal Barn - 7,200 sq feet. A new Event Center is planned that will provide a much needed special event venue that will seat 250 on the ground level and 300 on the second floor. This two-level facility will feature two separate entrances allowing for multiple events to occur at the same time. In addition, a new 300 space parking lot and entrance off Nicholas Drive will provide convenient access and be available during the Fair for 4-H projects and meeting spaces year-round. This new Event Center will be able to serve the entire community for conferences, concerts, celebrations and special events at the level that demonstrates the strength and vitality of Pickaway County. In order to reach the $12 million goal we need support from the entire Pickaway County Community - both people and businesses. Public support from Pickaway County in the amount of $7 million has already been committed. We are now asking that the community match this public support to reach our $12 million goal. A $5 million campaign has been launched, and the Leadership Team is reaching out for support to build these transformational facilities in the heart of our County seat. 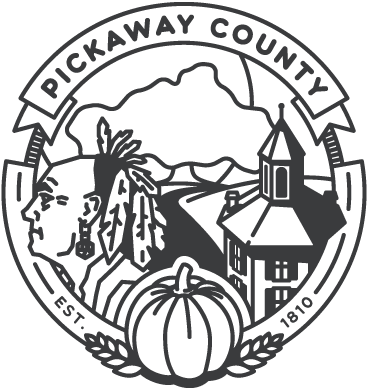 The Pickaway County Community Foundation has agreed to partner with the project to provide financial oversight and house the Pickaway Agriculture and Event Center Funds. Gifts made are entirely tax deductible, and pledges may be made over a 3 to 5 year period. Payment reminders will be coordinated through the Foundation.